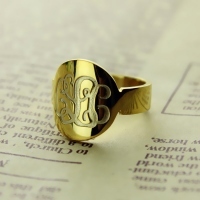 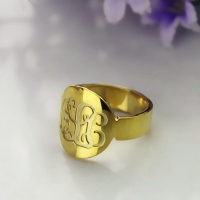 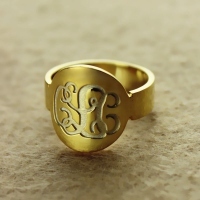 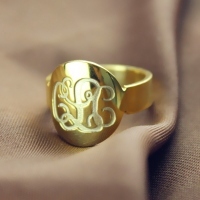 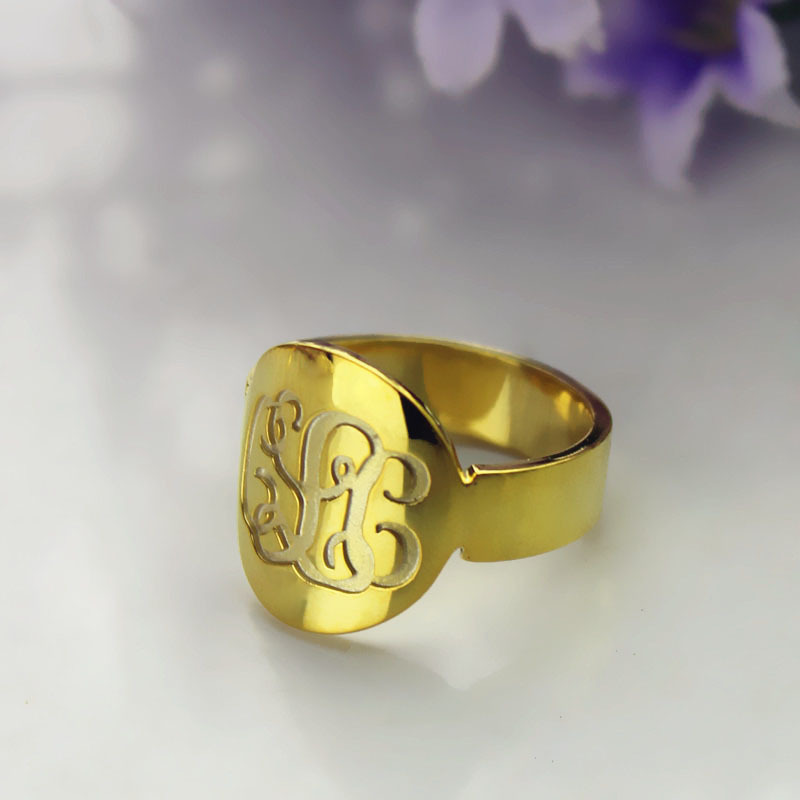 Share your fashion taste to family and all of your friends with this Solid Gold Engraved Monogram Initial Ring that is custom engraved with your monogram using fancy script. 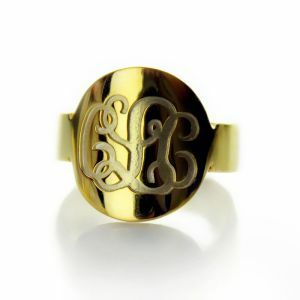 Many options for engraving are available so your monogram ring will be as unique as you are! 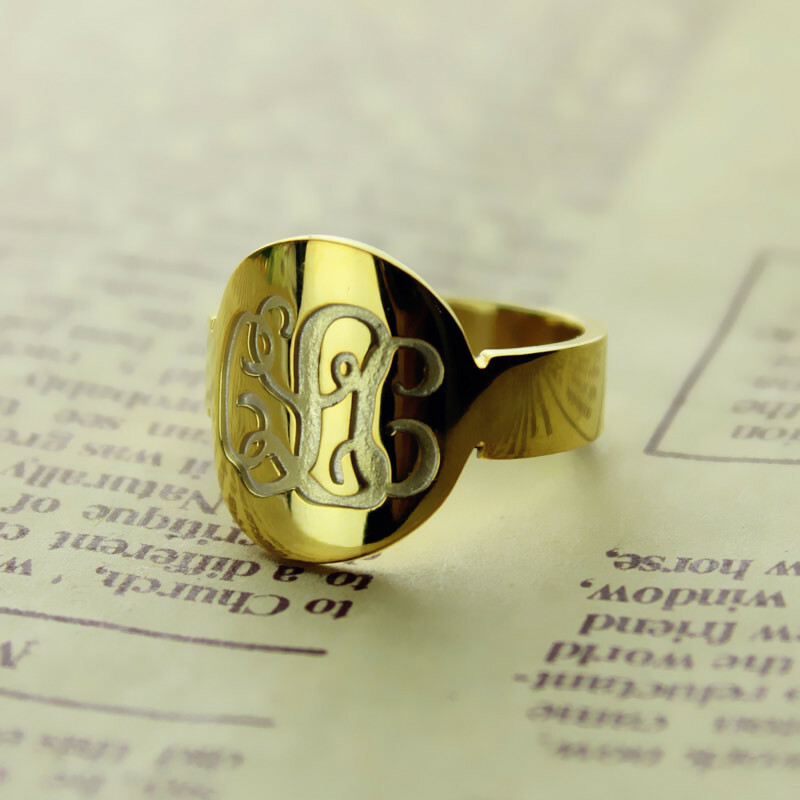 A true classic and a wonderful gift for anyone you love.